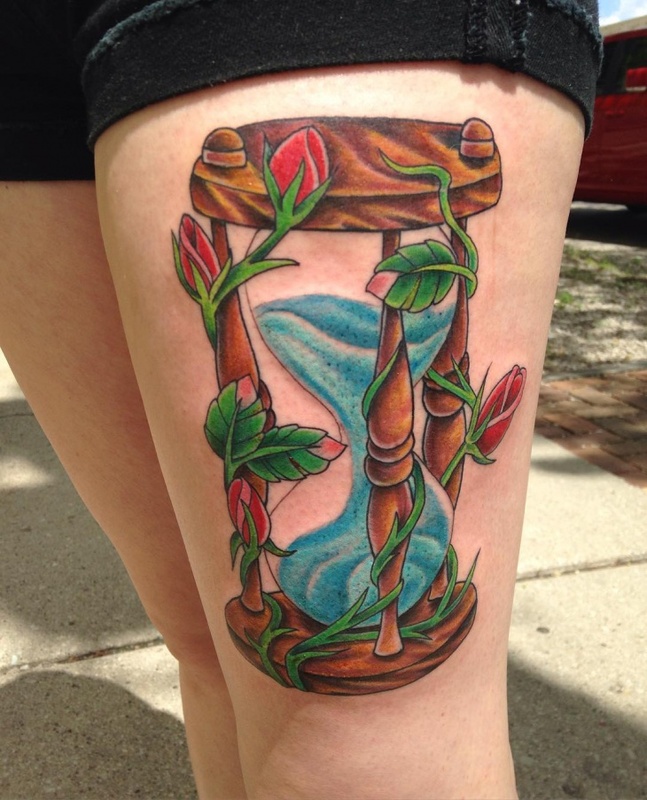 Hourglass tattoo has been a source of interest for all artists due to its unique shape. 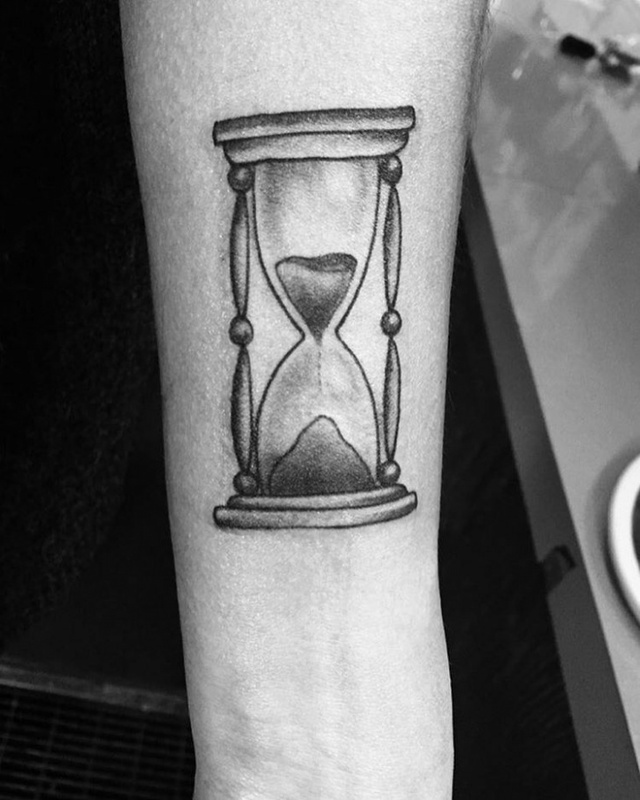 These powerful tattoos teach us many lessons to understand the value of time. 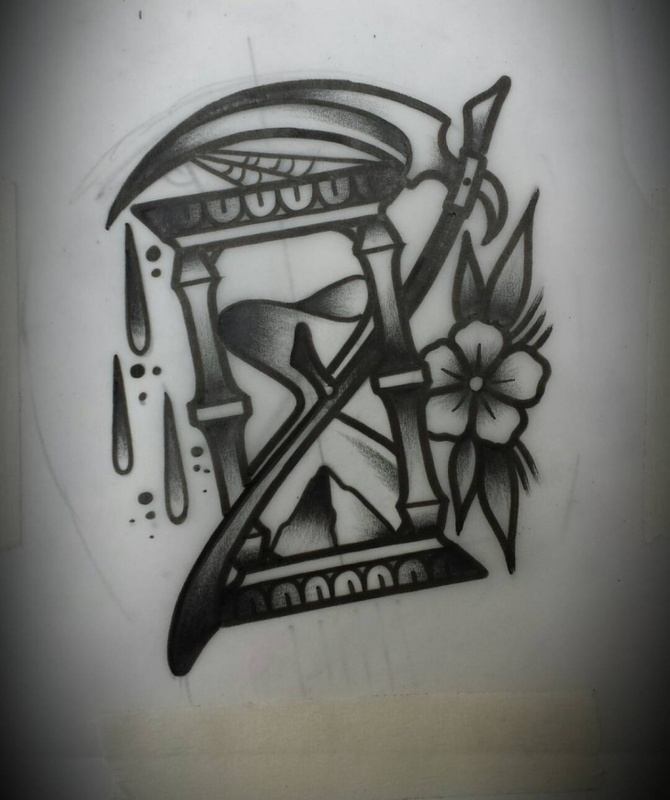 The fan base of hourglass tattoo designs is growing day by day. The major reason for their popularity is the enormous variety of designs. 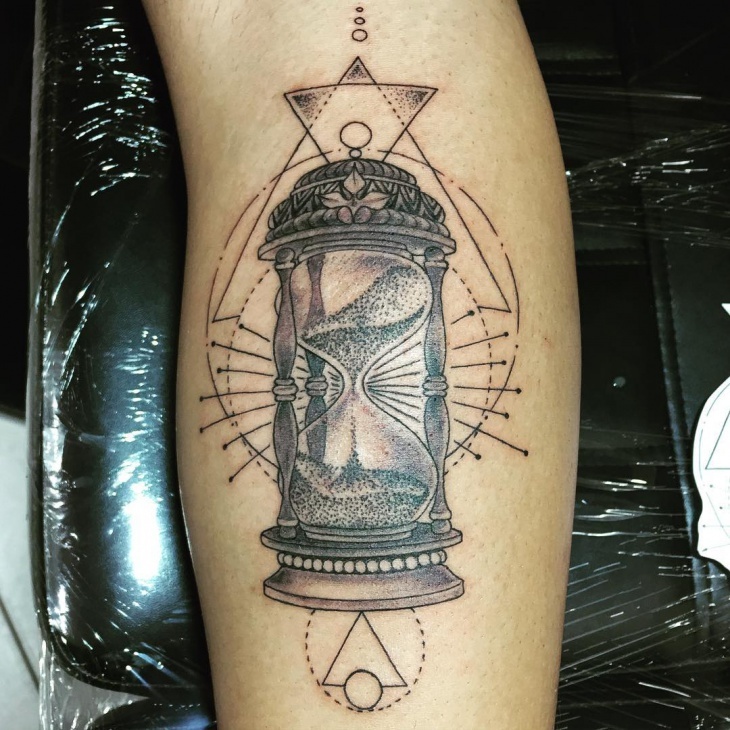 Some unique designs of such tattoos are given below. Have a glance! Time can reconcile disasters. 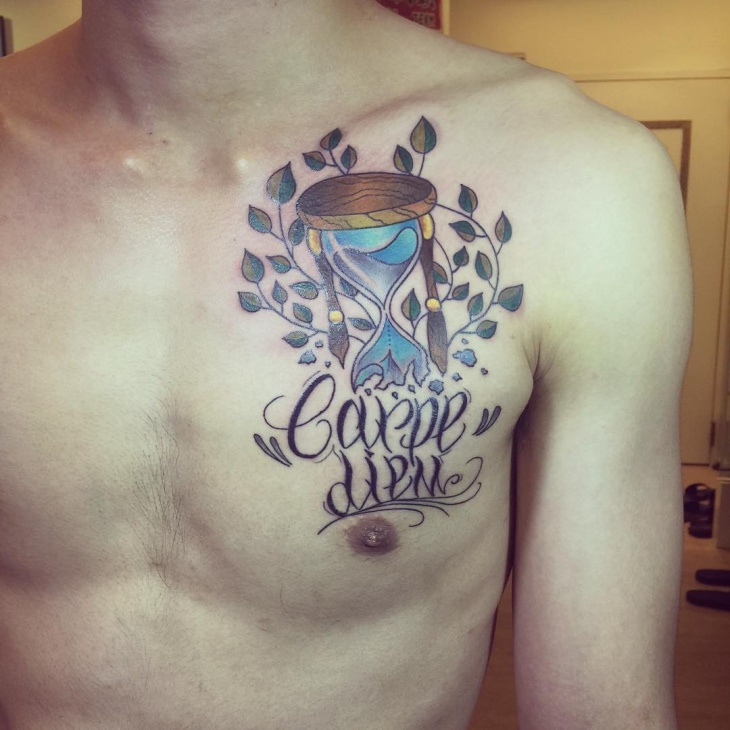 We should live life to the broadest and might get a tattoo like this to remember that? So people get a broken hourglass tattoo idea to express your freedom or add a pair of wings. 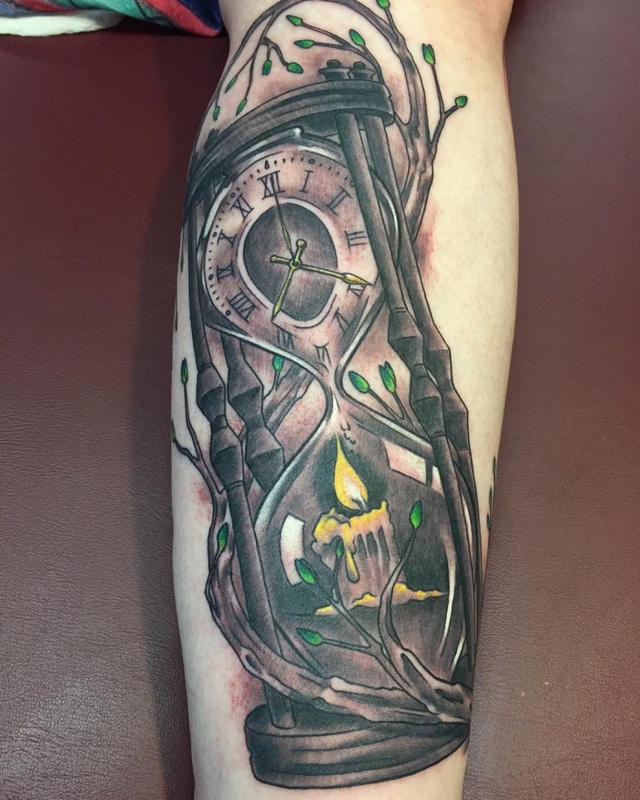 The hour inked in your skin will last always, so select it wisely! 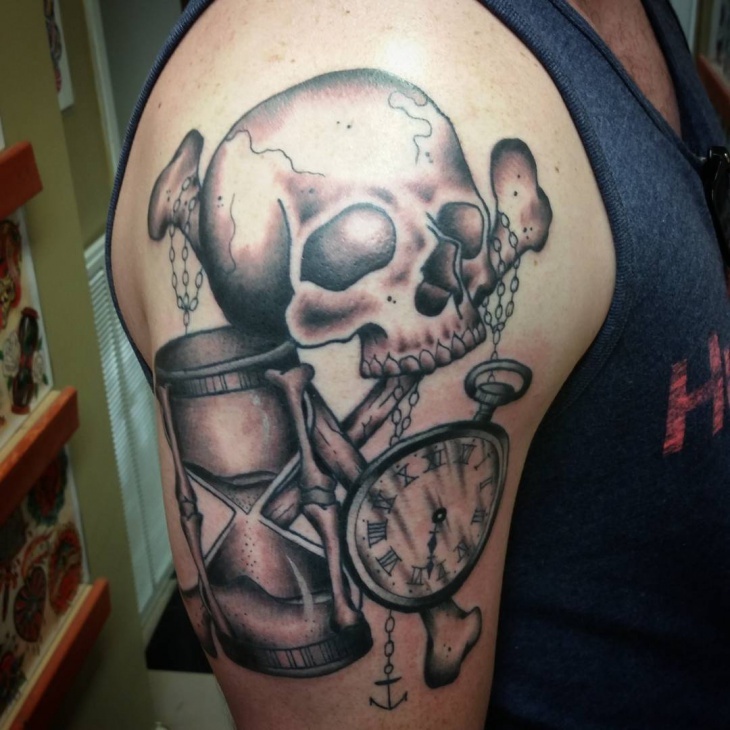 When we talk about the hourglass tattoo its appearance of art displays the negative side of both death as well as the skull, Though this truth someway scares us all, it also stands as the source of inspiration to make the wisest use of time. 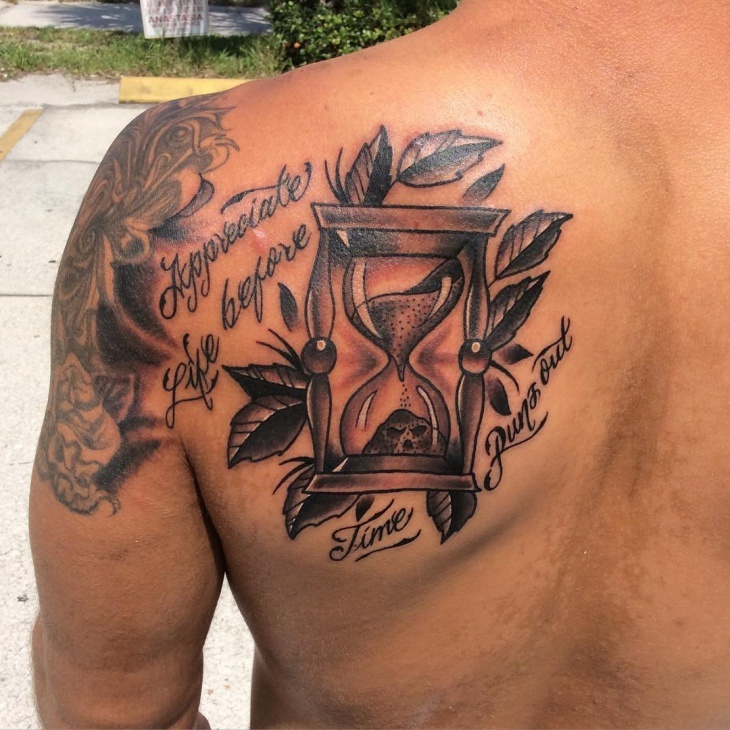 In every design, every kind of style, realistic hourglass tattoos is an eternal classic for tattoo lovers. 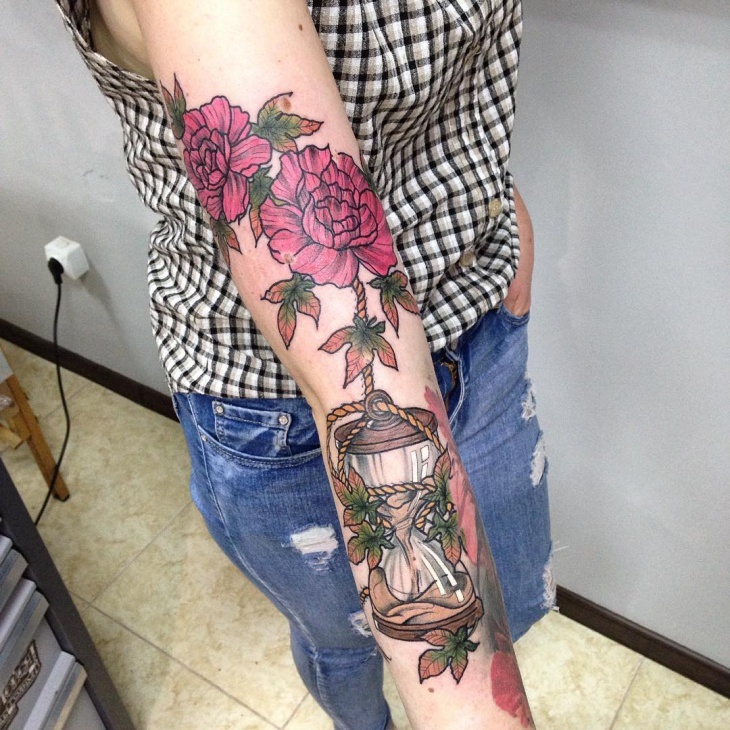 Neo-traditional hourglass tattoo are the most common and traditional way of tattoo done by many youngsters. These tattoo are joined with other symbols like roses, wings, or the message that “enhances the beauty of the tattoo and also its meaning. This design clearly specifies the humanity of each element on this earth. 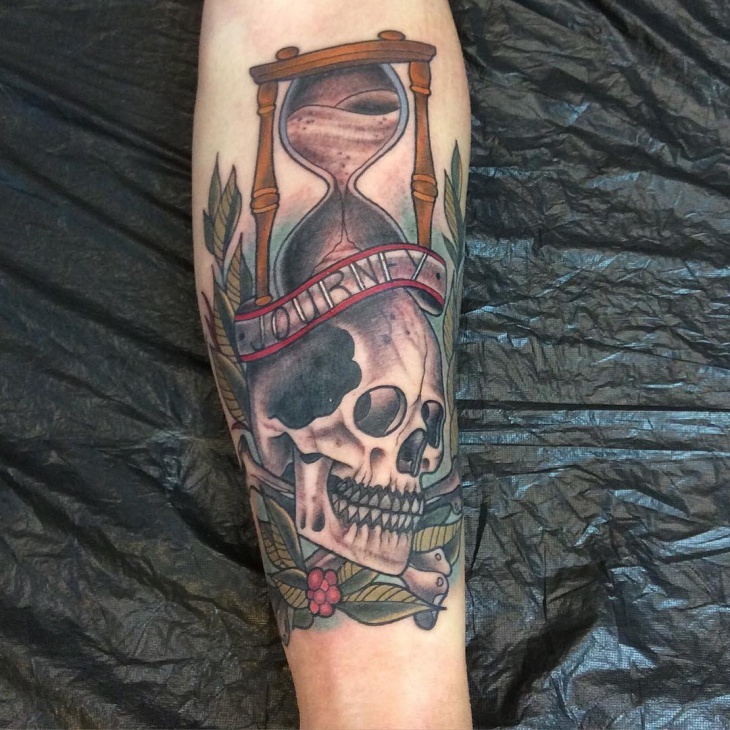 The skull drawn at the topmost of the hourglass looks like death. 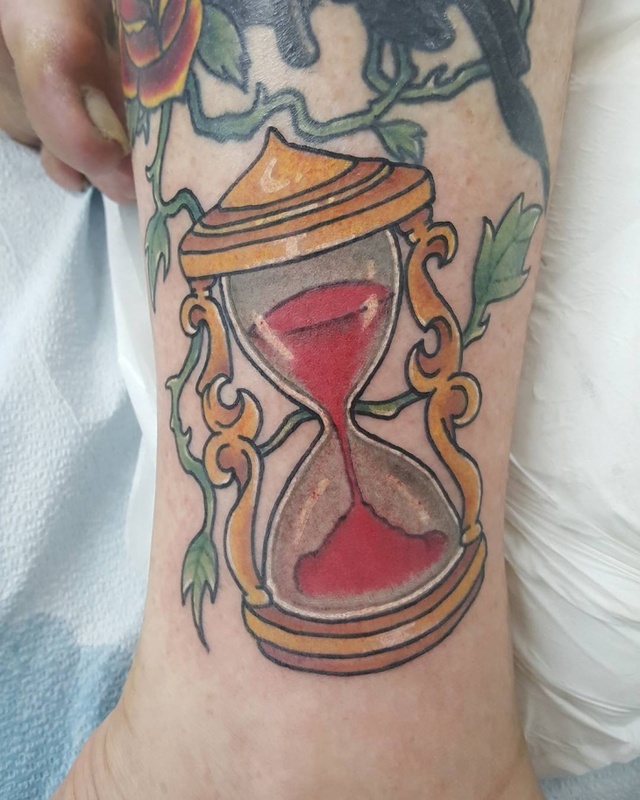 So as soon as the sand, dipping through the neck of the hourglass, gets ended, there is the end of our life. Look above the symbolism, and get surprised how alluring it is! American traditional tattoo is one of the most famous designs in the world of art of tattoo. 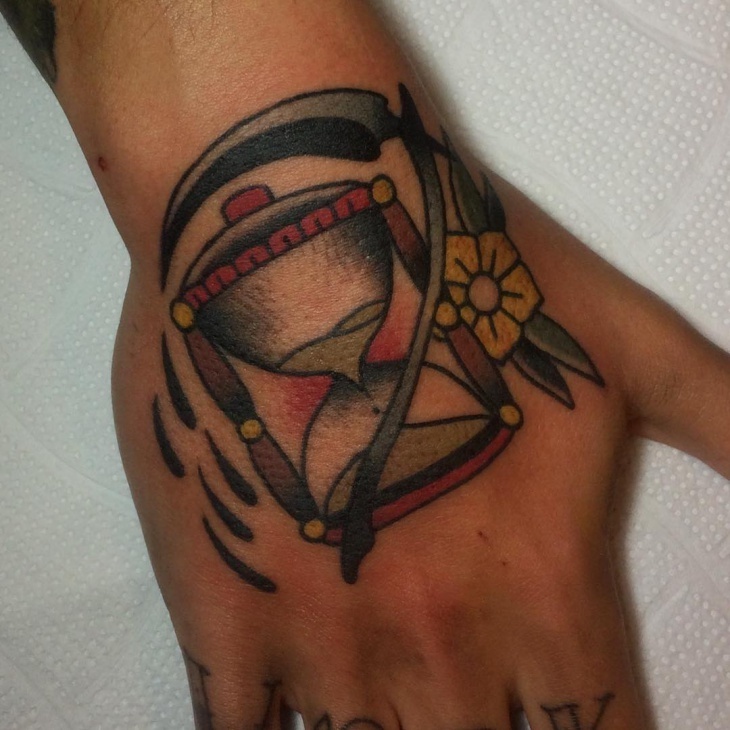 It is also the most favored design for tattoo fans for a long time. 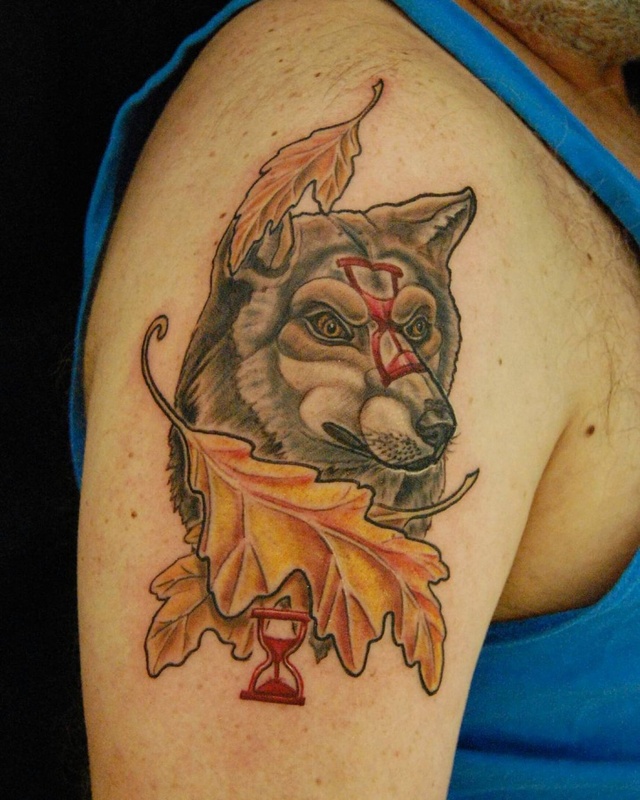 These traditional tattoo designs are very easy and simple, which is the major plus point of these designs. 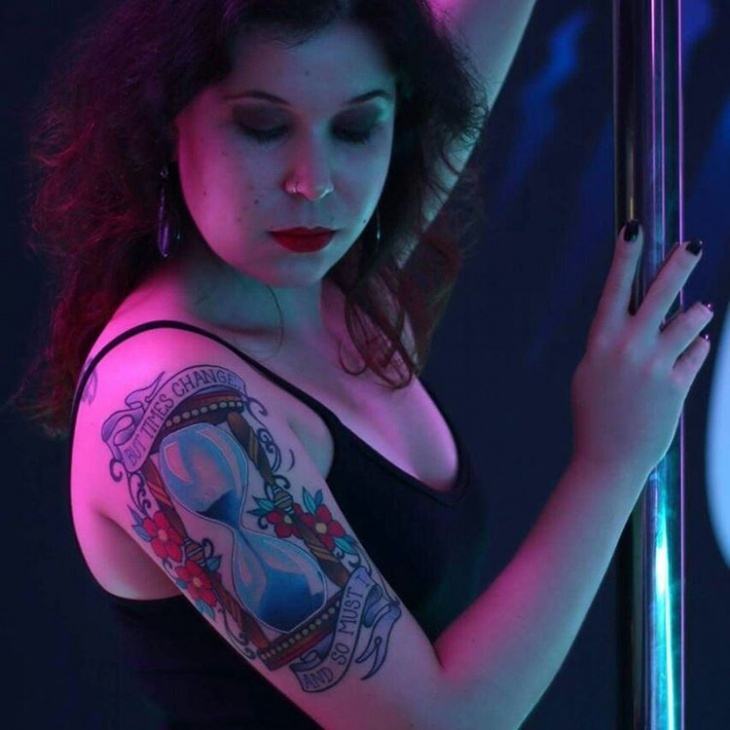 So, most women and men contemplate it as the greatest tattoo option for them. 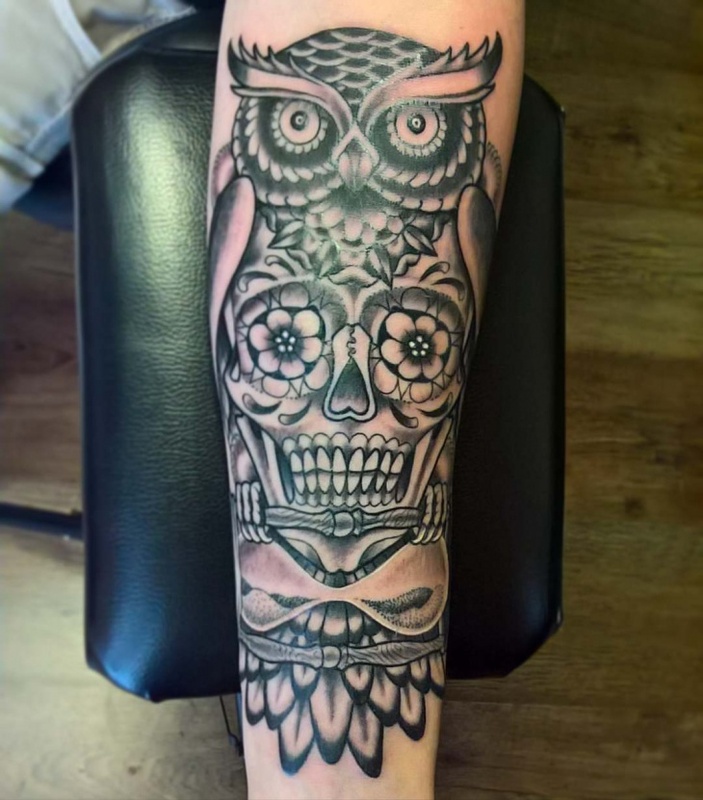 Getting a black and white tattoo done not only looks cool, but it is unique and will give more heads to turn. 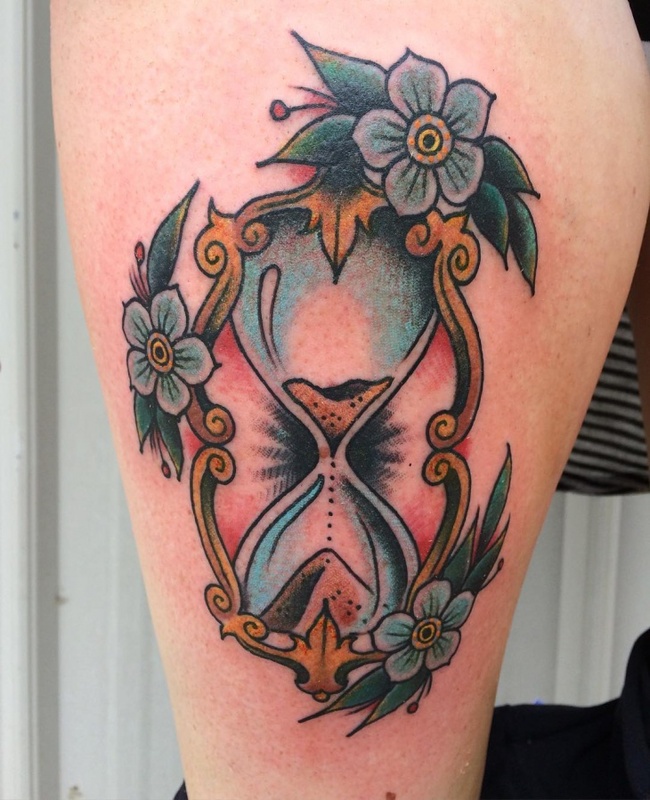 One of the great things about this black and white hourglass tattoo design is that they are simply changeable. With the availability of a lot of tattoo designs, wings tattoos are among the most common. 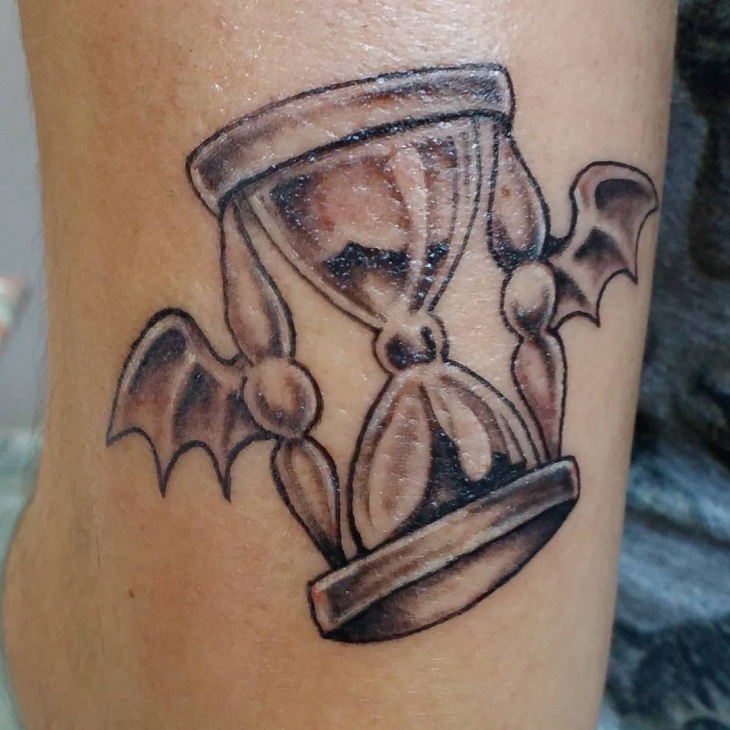 An hourglass provided with the wings symbolizes the time flying by; with the added thought of forthcoming death. 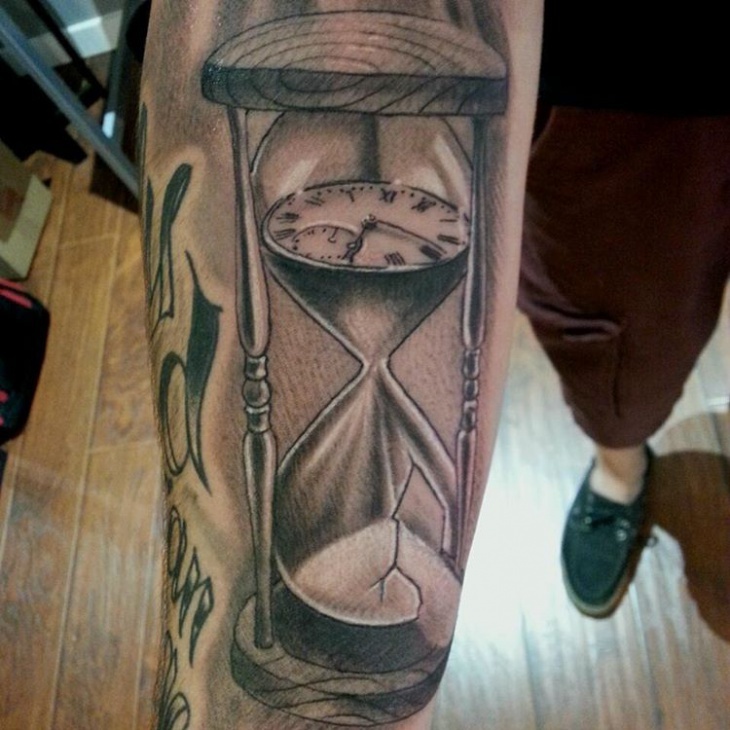 For this tattoo you can also add some words related to time, that can express the restrictions, time executes upon us. Do you worth mystery of the blackness? Are you interested in an attraction of the night? 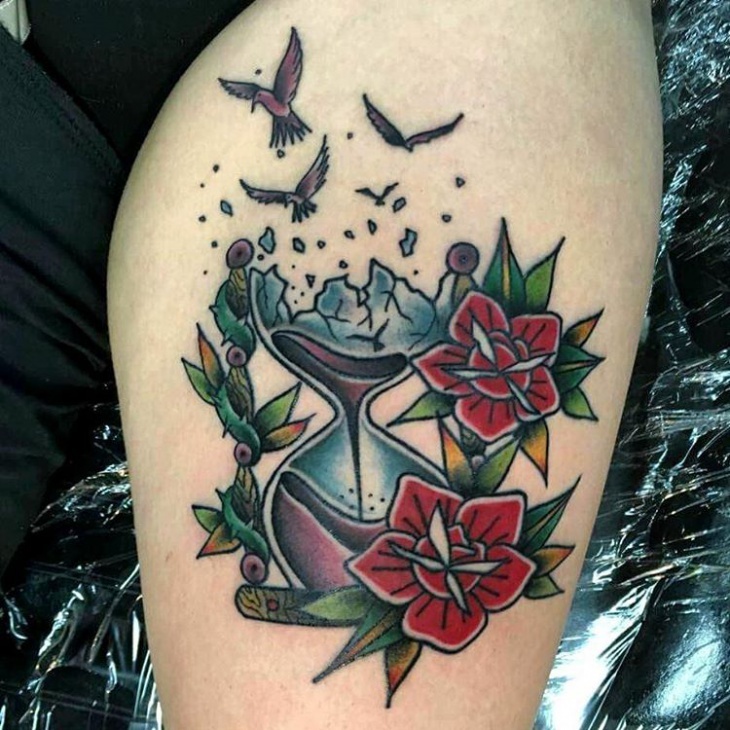 If you actually do then, we have the most perfect and suitable suggestion for you, an Hourglass owl tattoo. This will certainly work out for you and let out those characters in an unbelievable manner. Owls are usually custodians of the night. 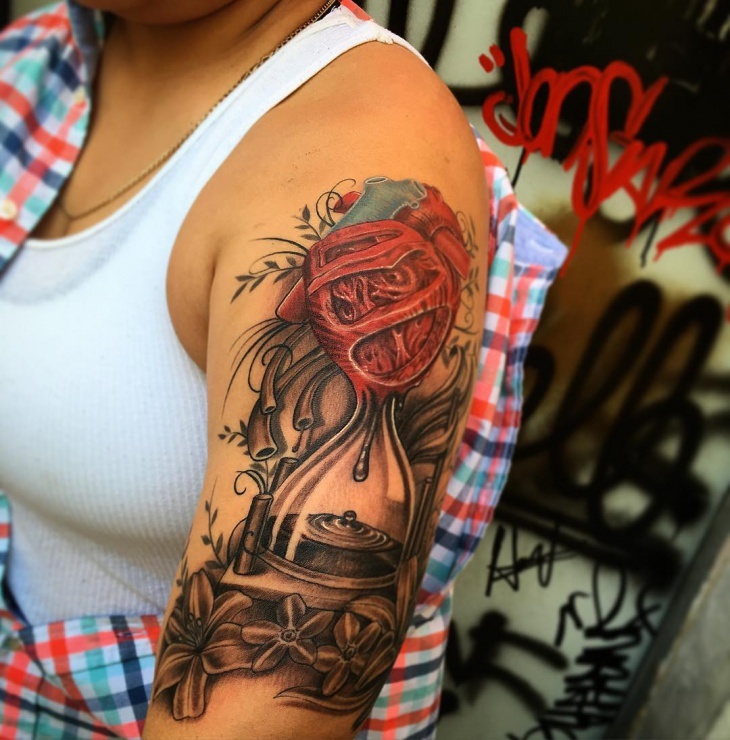 Sleeve tattoos are a gathering of a lot of small tattoos that covers at least half of your arm from the shoulder to the elbow. To give it a more creative look, you can design the pieces by a curve shape along with a shiny look given to the time and skull. 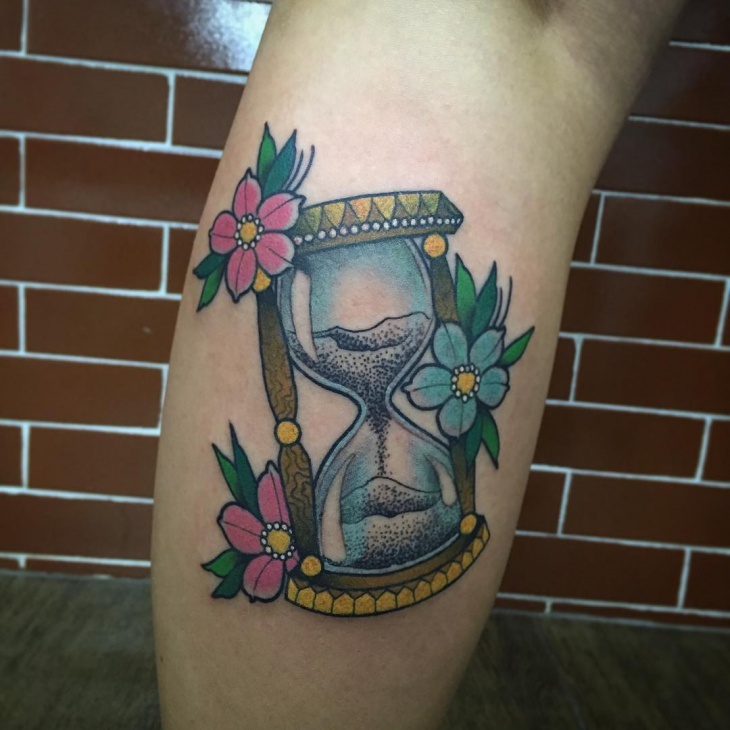 If you have not heard about Hourglass tattoo new school, then we have sufficient reasons to consider that you do not know much about Hourglass tattoos. A lot of people say that this symbol based upon its two parts that is upper and lower bulbs, shows the endless cycle of death and life.